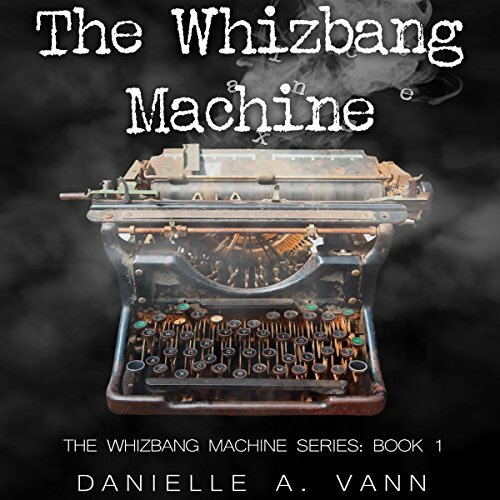 Showing results by author "Danielle A. Vann"
The minute Elizabeth's fingers cradle the large black and cream keys the machine responses: popping, sizzling, and roaring to life with a Whiz-Whiz-BANG! Elizabeth quickly discovers the typewriter has powers beyond anything she has ever seen. The more she types, the more the machine spells out guarded secrets. Each secret leads them deeper into a haunted past. Each secret must be revealed in order to set history straight and remove a curse that has been on their family for centuries. Elizabeth Yale clings to life. Her plan to save the Whizbang machine backfires. As her grandfather Jack feverishly works to save her, the Whizbang factory begins to topple down around them. Narrowly escaping, the pair realizes the Whizbang machine is missing. As Tunney's curse rages out of control, no one in the quaint Dutch town of Leiden is safe. No one is free from suspicion either. Jack and Elizabeth must follow the clues Elizabeth's deceased father, Jesse, left behind to unravel the secrets of George Tunney's shady past and stop the curse. Growing up in the charming South, Brandon Russell didn't realize what life had in store for him. A chance meeting planted the seed that would forever change his course. Graduating from college armed with the lofty goal of changing the world, Brandon tells the story of how he came to know fame. 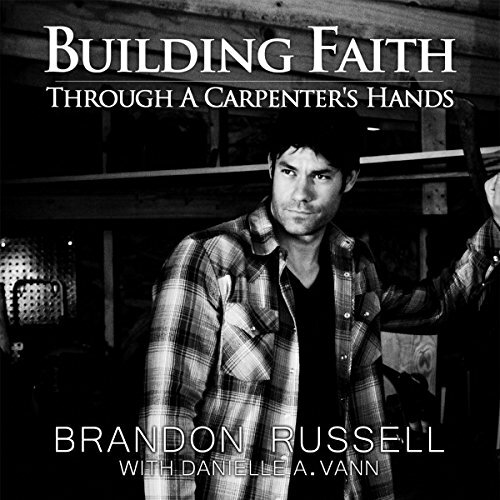 It wasn't until Brandon lost his father to cancer did he realize his father's actual tools would give him his true calling in life. Great tips/reminders to live our lives by! Ranger, the Great Pyrenees, and Miss Keys, the adorable skunk, meet on Miss Darlene's sweet 22-acre farm. Keys finds a new home on the farm after her momma, Daffodil, the real stinker, heard that a circus train had pulled into town. Just like that, she trades a skunk's life for the bright lights of being a superstar. The unlikely duo of doggie and skunk grow quite well but dream of their own adventurous tale. The two pack a bag and set off to see the world. Soon the news of their travels spreads far and wide.